Several companies offer garbage removal services. However, none of them is like Baltimore Best Dumpster Removal Services. The company provides high-end garbage removal services to customers. Currently, we have the largest customer base when it comes to trash removal. The quality of service that we offer gives us a high customer retention rate. The other thing that makes us stand out is the quality of the workforce. We have a highly skilled team that is thorough in the garbage removal work. The crew is well trained to undertake any garbage hauling exercise. We also have enough trucks and yard containers to carry out any size of garbage removal exercise. You can be sure that we will execute your work within the shortest time possible without compromising on quality. The good thing is that we offer all these services at the most competitive rates in the market. Here are some of the primary services that we provide to our esteemed clients. Whether you live in Owings Mills, Westminster, the great city of Baltimore, or any other suburb, we can service you and your home and/or business! There will always come a time in life when you need to remove garbage from your home. Baltimore Best Dumpster Removal Services will serve you well whether you are removing indoor or outdoor garbage. The company has enough expertise in dealing with all residential dumpster removal. We have the right equipment to remove any amount of waste. All you need to do is schedule an appointment with our company experts. We have a flexible billing system, and hence we will charge you depending on the size of your garbage and location. As a company, we offer the most competitive rates in the market for residential dumpster removal. You can be sure that there will be no trace of dirt when we are over with the project. The team will also help you in the cleanup of your home environment. We have a lot of experience in residential dumpster removal, and hence you can be sure of getting high-quality services from our team. We take the shortest time to clear your outdoor or indoor waste without compromising on the quality. Our brand is the best if you are looking for someone who will keep his word when it comes to residential dumpster removal. All commercial places will require debris removal services. 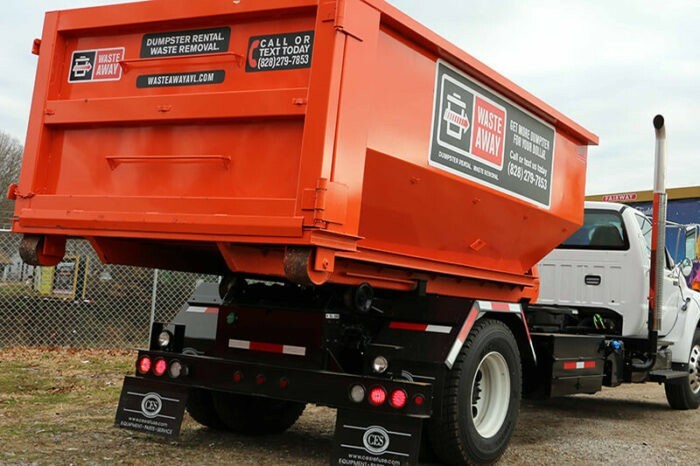 In case you are renovating your commercial premise or clearing out some debris, Baltimore Best Dumpster Removal Services offers the best services in the region. 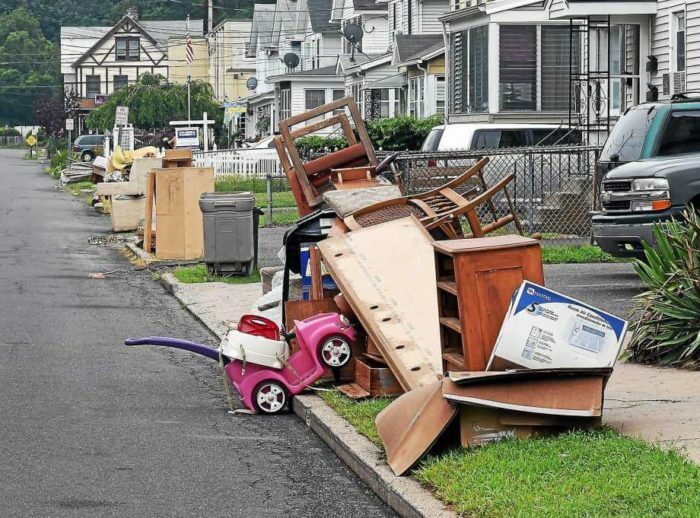 We have a diligent trash removal team that will work on your project with a high level of determination. Since we know that working places are ever busy, we are flexible enough to adapt to your schedule. The team can even work on your project during odd hours like late in the evening, at night, or even during the weekends. The most important thing for us is not to interfere with your daily routine. Therefore, we strive to work at your convenience. We have the right human resource and equipment to work on any size of commercial dumpster removal project. All you need to do is get in touch with us, and we will deliver our solutions within no time. 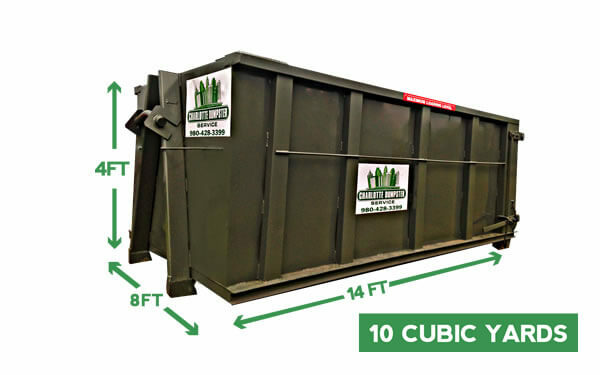 Several companies offer residential dumpster rental services. However, not all of them will give you the same level of quality. You need a company that will exceed your expectation like Baltimore Best Dumpster Removal Services. The brand strives to give homeowners who want to remove trash from their compound the best service. We have high-quality equipment that will not let you down during the hauling process. The high level of reliability is what makes homeowners stick to our services. The company has different sizes of equipment, and hence you will not fail to get one that suits your needs well. Our garbage removal crew will evaluate your project and suggest the most cost-effective dumpster to rent. We carry all forms of trash, and hence you don’t have to worry. The company has different billing plans depending on the number of days you will rent the equipment, size of the container, and your location. 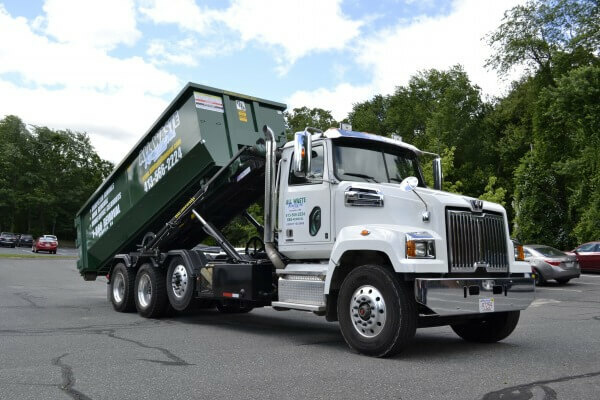 You can be sure that you are in safe hands once you use our residential dumpster rental services. Baltimore Best Dumpster Removal Services is your number one choice when looking for commercial dumpster rental services. We have a lot of experience in helping commercial entities to dispose of from the working environment. The most important thing is to make sure that your employees and clients are operating in a safe environment. 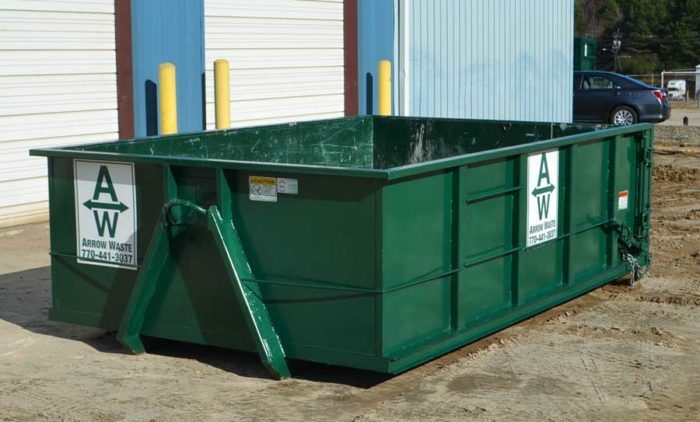 We work on all types and sizes of commercial dumpster rental jobs. No amount of work is either too small or too little for our company. The most important thing for us is to understand your commercial garbage removal needs, and then we will recommend the best dumpster. So far, Baltimore Best Dumpster Removal Services offer the most competitive rates in the market. 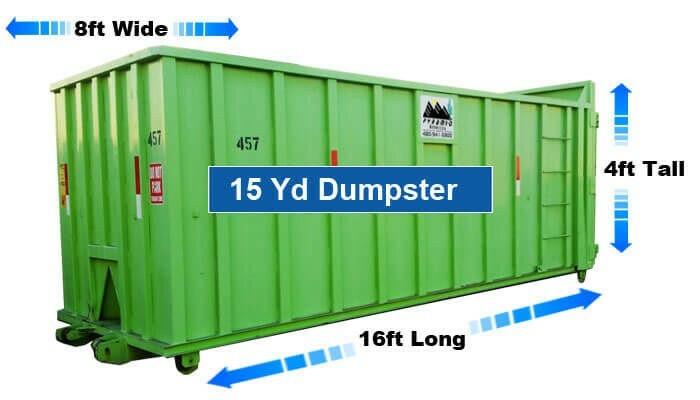 You will get a commercial dumpster for rent irrespective of your location. We exist to give enterprises the dumpster rental services. Are you looking for the best hauling services in the region? The answer lies with Baltimore Best Dumpster Removal Services. Garbage hauling is not an easy task especially if you don’t know what you need to do. Therefore, it is critical to leave this responsibility to professionals if you want perfect results. We have all it takes to handle and trash hauling work for you. Our team has a lot of knowledge in handling all types of waste. Apart from training, we have empowered our team further by giving them the right equipment. As a brand, we are highly reliable and hence will arrive on the site in good time. We only promise what we can deliver and hence you can trust our word when searching for hauling services. 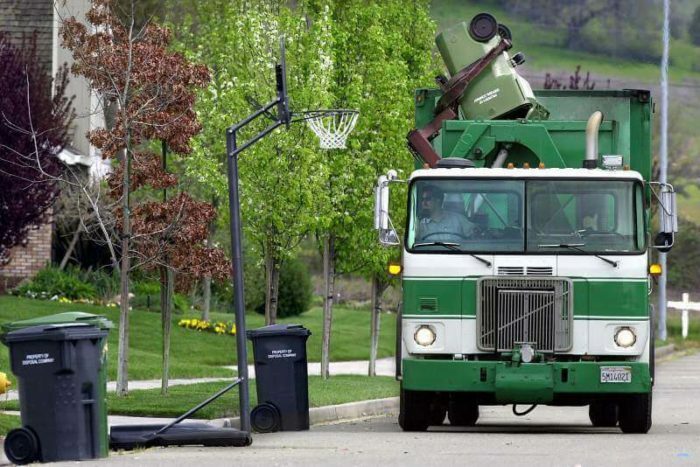 One of the biggest challenges you could be having in your commercial or residential place is having bulk trash. The garbage may be not only heavy but also large. Removing such debris by yourself is hard. Baltimore Best Dumpster Removal Services exists to help you in such situations. We have heavy machines that can help you in hauling this trash. The company also has different sizes of containers to carry away your trash. If the amount is too bulky, we can use the 40-yard containers to take it away. Therefore, nothing is too heavy for our company to dispose of from your residential or commercial place. Therefore, don’t hesitate to call us when you are planning to work on bulk trash. If you are preparing to undertake a demolition project, you cannot avoid having a lot of waste in the process. Removing such large amounts of waste is not an easy task unless you have the right machinery and personnel in place. The other challenge with this work is that it can lead to injuries. Therefore, it makes more sense to allow professionals to work on this project. You will sit behind as you wait for our professionals to clear all the demolition waste. You can be sure that not even a single trace of the garbage will be left behind. The team will also clean the environment and leave the place ready for a new project. The amount that you pay depends on the size of the project. 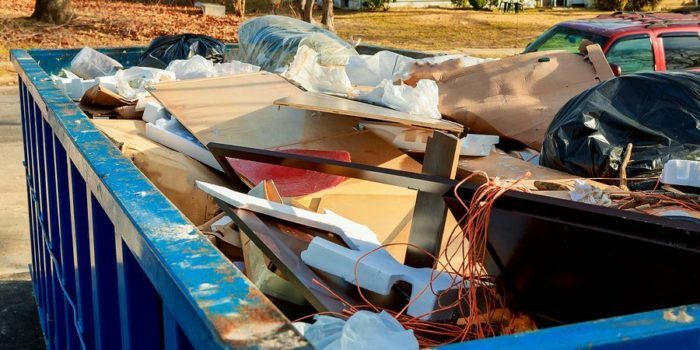 You can be sure of getting the best demolition removal services and rates from Baltimore Best Dumpster Removal Services. Trash hauling is not as easy as you may think. However, you will have the peace of mind if you delegate this task to professionals. Baltimore Best Dumpster Removal Services specializes in handling all types of trash hauling solutions. We have been serving our clients for several years and hence have a lot of experience in the same. The company is thorough when it comes to trash hauling. 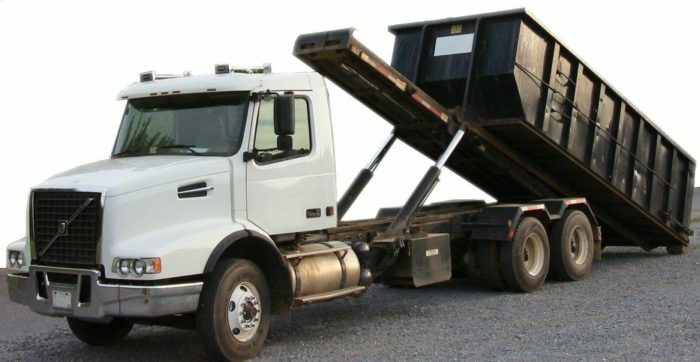 We will evaluate your garbage hauling needs and recommend the most appropriate solution. For us, the most important thing is to give our clients the value for their money through excellent service delivery. Baltimore Best Dumpster Removal Services has made the process of junk hauling easy. Most people who have been struggling with this job can now trust our brand for the best solutions in the market. 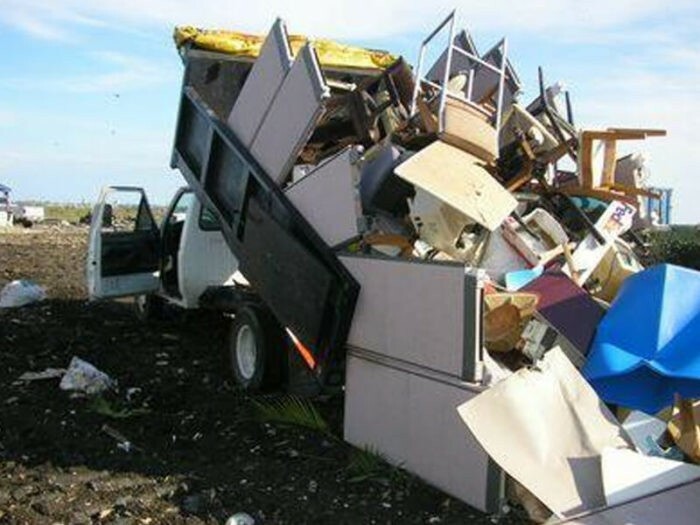 We handle both commercial and residential junk hauling services. The company has the right equipment to work on any size of projects. Our employees are flexible enough the adapt to your schedule. In case of an emergency, you can be sure that we will arrive in good time. After the job, we will make sure that we clean the space at no extra cost. Rubbish is not something that you will want to stay in your compound for long. It is important to get rid of it within the shortest time possible. Baltimore Best Dumpster Removal Services offers the best rubbish removal services. We deal in both indoor and outdoor rubbish removal services. We will help you even if you are dealing with yard rubbish. The company has the best team, equipment, and knowledge. We remove all types of rubbish and hence you can trust our brand for the best rubbish removal services. Baltimore Best Dumpster Removal Services has a broad range of waste containers that meet varied customer needs. We will serve you whether you are dealing with small or huge waste. Our containers range from 10 yards all the way to 40 yards. Our team will help you to choose the container size that will give you the best service. The good thing is that you will get the right container irrespective of your consumption needs. 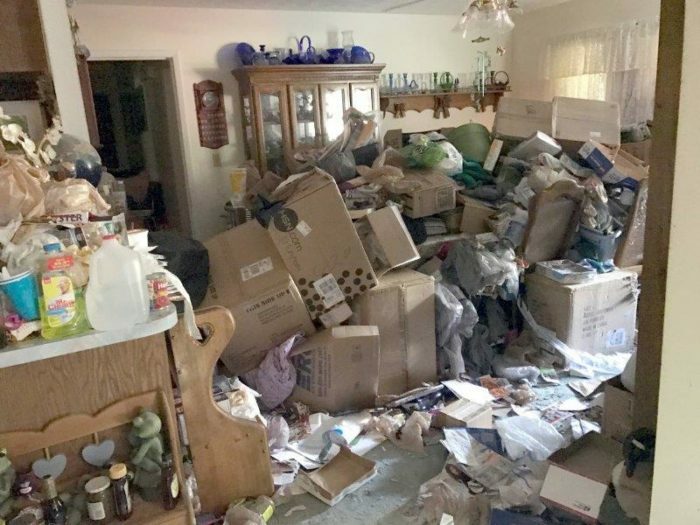 If you are planning to clean out your house, Baltimore Best Dumpster Removal Services will offer you the best debris removal services. We clear both old household items and yard waste. As a company, we delight in providing high-quality house clean out services. We have been doing this for several years and hence have the right experience to handle any whole house cleanout job. The company has the right expertise to handle this task. You can be sure of having a clean environment after we work on your project. The office should be a clean place if you want to create a clean working environment for your staff. A clean office will also create a welcoming environment for your stall. Therefore, it is prudent to remove any unnecessary trash from your commercial space. Baltimore Best Dumpster Removal Services specializes in offering office cleanout services. If you don’t want us to interfere with your working, we will come during odd hours like late evening, weekends, or even at night. We work on all types of projects like office renovation or decluttering. In case you need to donate or recycle some of the items, you can be sure that we will do that quite well. The company has a long list of charity firms that we can donate your items. We will also propose the best ways of recycling your waste so that you contribute to the efforts of environmental conservation. Baltimore Best Dumpster Removal Services is the best brand when you are shopping for a debris removal company. 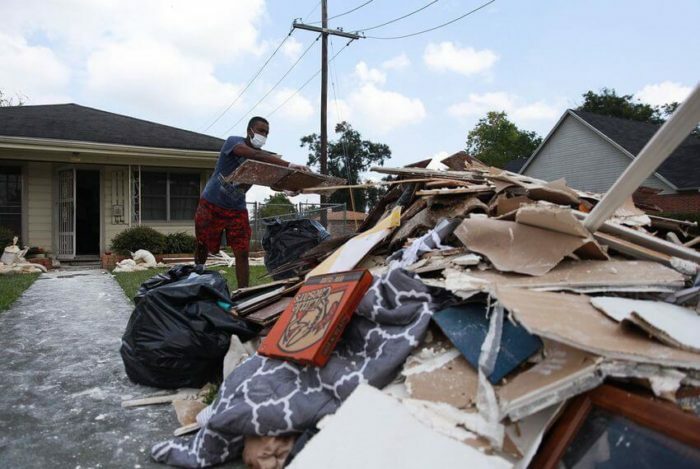 Our company can help you in clearing any debris. It does not matter whether you are working on a commercial or residential project. Our company will give you high-end debris removal services. Our company desires to exceed your expectation so that you can come back. The team will clean up your environment, and there will be no traces of dirt behind. These are the smallest dumpster containers that our company offers. It is ideal when you are working on small projects like bathroom renovation. There is no need to go for big garbage bins that will cost you more and occupy a lot of space with a 10-yard container can serve you well. You can find this equipment from Baltimore Best Dumpster Removal Services at very cheap rates. We have several containers that can serve the market effectively. Therefore, we will not keep you waiting because of a shortage of supply. We value our customers and hence strive to give them the best services. Our experts will also advise you on the weight limit and other aspects of 10-yard containers. These containers are appropriate if your project is not too large. These dumpsters are quite affordable as long as you get them from Baltimore Best Dumpster Removal Services. We have high-quality dumpsters that will give you reliable service over an extended period. 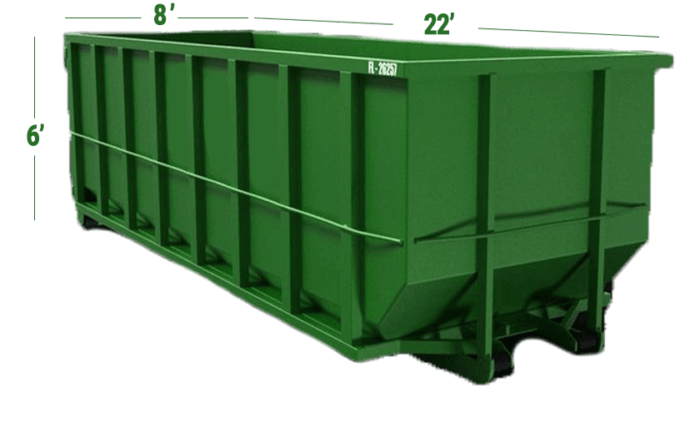 If you evaluate your garbage and discover that all you need is a 15-yard container, then you can be sure that we have your solution with us. Just talk to us, and we will give you the best rates for 15-yard containers. 20-yard containers are best when you are working on small and medium size projects. You can rent these dumpsters from Baltimore Best Dumpster Removal Services. The only thing you have to make sure is that you don’t exceed the recommended weight limit. Our employees have maintained this equipment well, and hence you can be sure of getting the best service. All you will need to do is contact us, and we will give you a free quotation. The total cost depends on several factors including the duration, amount and type of debris, and location. The price we charge is all inclusive, and hence you can be sure of getting the best that the market has to offer. Baltimore Best Dumpster Removal Services has invested heavily in 3o yard containers. 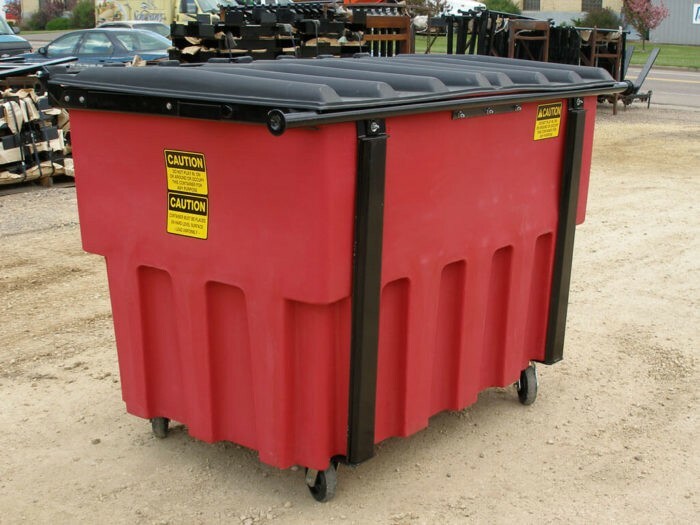 We have top quality garbage bins that you can use to dispose of any garbage. You cannot find the rates that we provide for these containers in any other place because we are the best. We can use it to dispose of your garbage, or you can rent it out. The cost depends on the number of days you will be using this equipment, your location, and type of garbage. If you would like to hire 40-yard containers, Baltimore Best Dumpster Removal Services is the best brand for you. We have high-quality dumpsters that will not fail you in any way. We have maintained our equipment well to help us give the best to our customers. These are the biggest containers in the market, and you need them when you are working on a project that is extremely big. The company offers the best rates for 40-yard containers. Baltimore Best Dumpster Removal Services is an excellent brand when it comes to garbage removal. We offer excellent garbage delivery services at the most affordable rates. All you need to do is call our team to get your free quotation. You can be sure that we will add your name to our long list of satisfied clients. 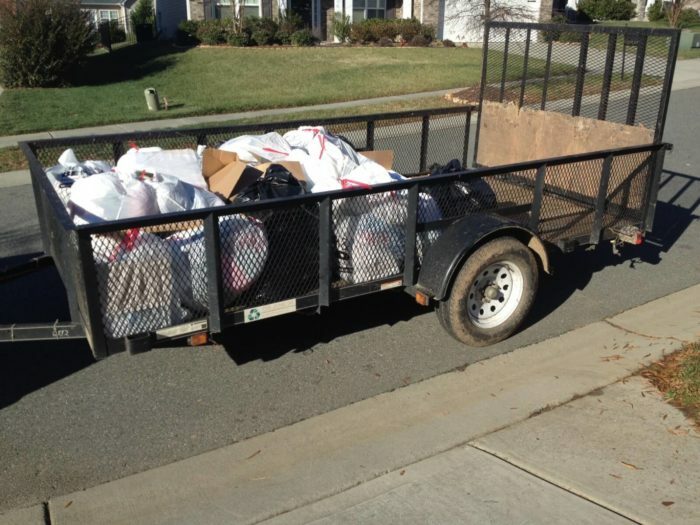 Feel free to call us any time you have a garbage removal task and we will serve you with a high level of diligence.